Promotes wound healing and prevents wound sepsis. 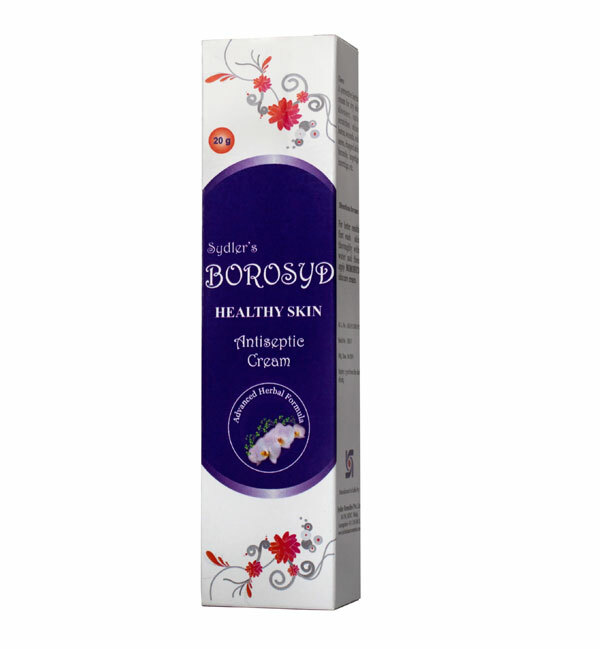 Indicated in the treatment of minor burn wounds as well. Presentation: 20 gm tube in a carton.